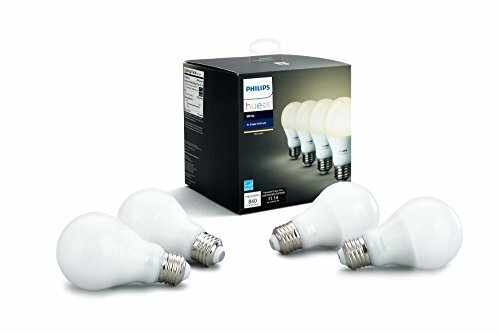 There are few options when it comes to bulbs that are alternative to the official Philips hue bulbs. 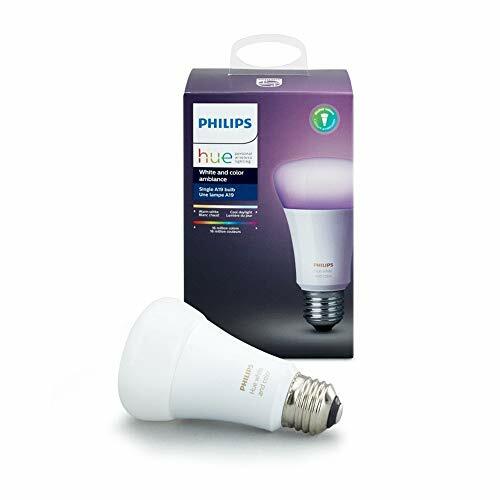 Third party bulbs that do work however are not part of the “Friends of Hue” program by Philips, then they will not have HomeKit (Siri) support. 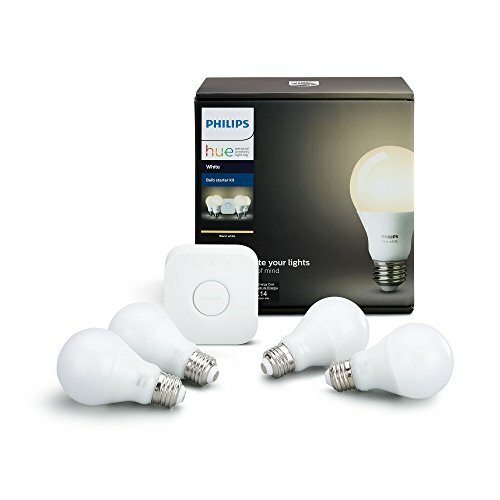 Philips doesn’t add such HomeKit compatibility to 3rd party lights at the moment. 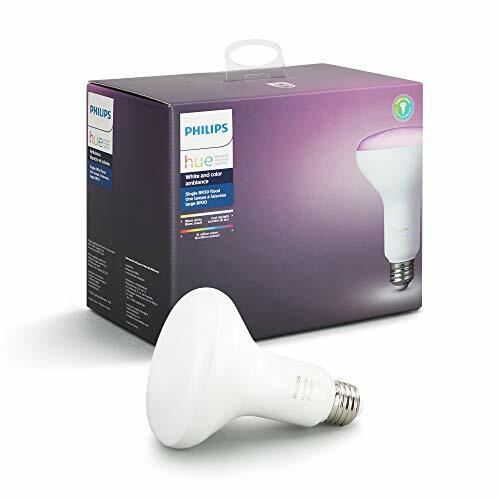 We have started of a list of 3rd party bulbs that we are aware of that will work with Philips Hue. Works with Hue? 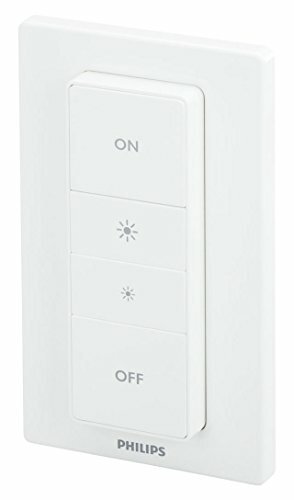 Works with Hue Switches and Sensors? Colored Bulbs? Hue HomeKit? 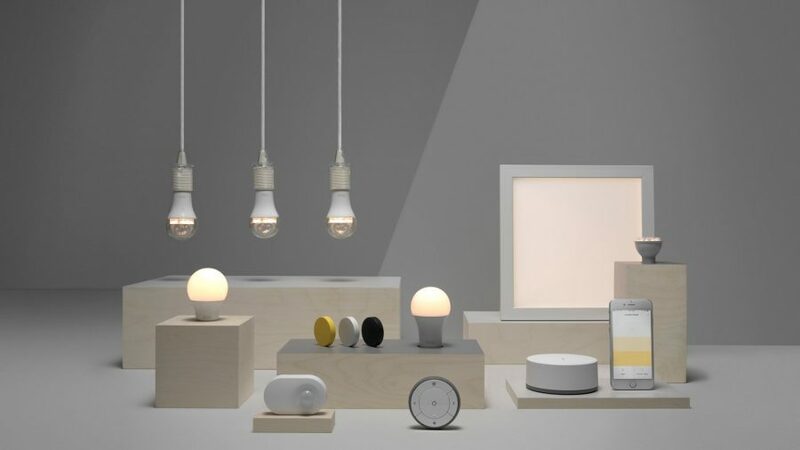 Ikea have released their own collection of smart bulbs which work with their own lighting system, however these bulbs can also be used with Philips Hue. 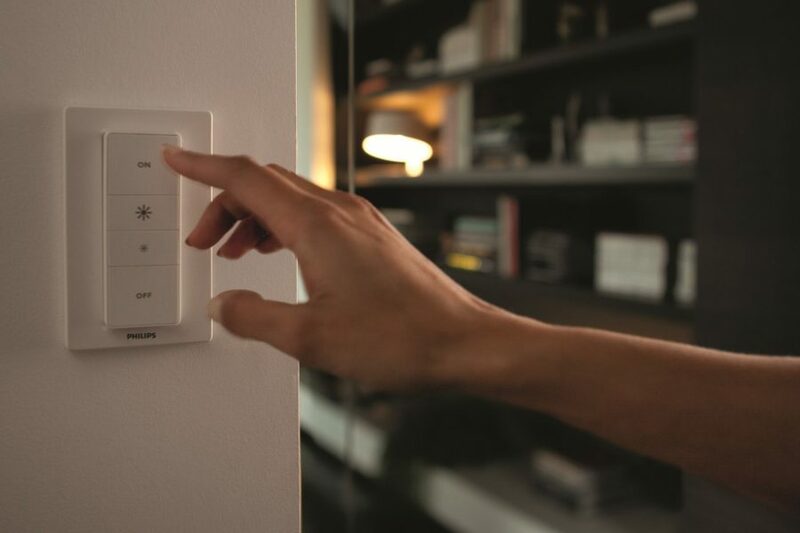 The bulbs are not yet compatible with HomeKit but this is something we are expecting in the near future. 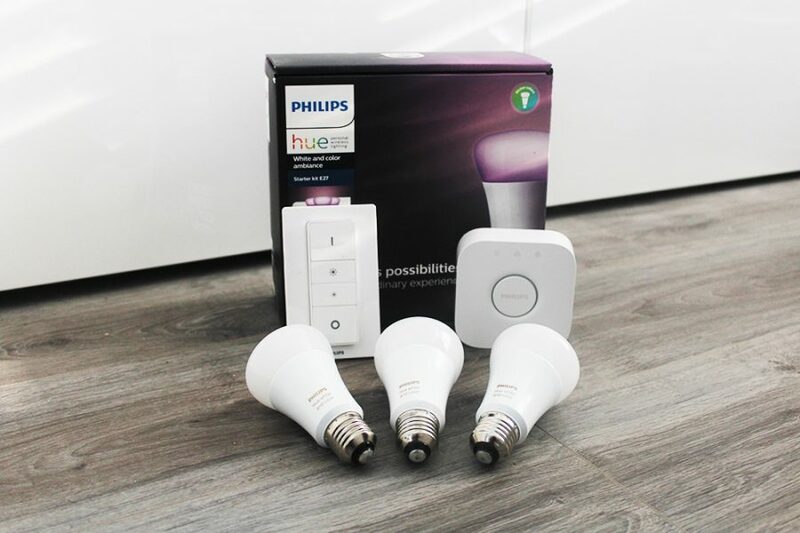 These Ikea bulbs and Philips hue both use the ZigBee protocol allowing the both to work together. Innr have a range of smart bulbs that will work with Philips Hue or the Osram Lightify bridge & app, however as a third party bulbs they do not support Apple HomeKit. Using your Hue bridge the lights can be controlled by Amazon Echo, Google Home or SmartThings. 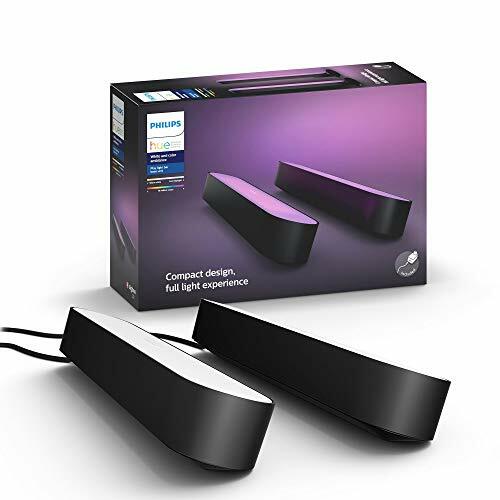 These are cheaper than Hue bulbs, however there are comments about the brightness and responsiveness with there being a split delay and also not being as bright as like for like Philips bulbs. In the US you can buy GE Link LED smart bulbs that will work with your home hue hub however Apple Home kit will not see them. 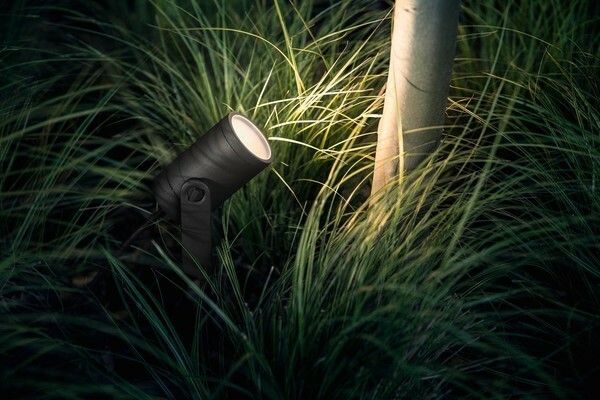 They offer a range of bulbs with different fittings, however recent reviews and feedback suggest there is an issue with relativity and their life span with reports of them breaking in under a year. 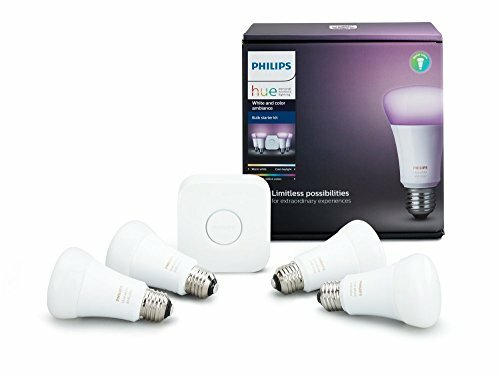 Which bulbs are available in the UK are compatible with a hue hub? If you wish to save some money then the Inner bulbs are best, the Ikea bulbs do work, however the bulbs themselves are not great, if you just want white bulbs then they maybe acceptable for your use. 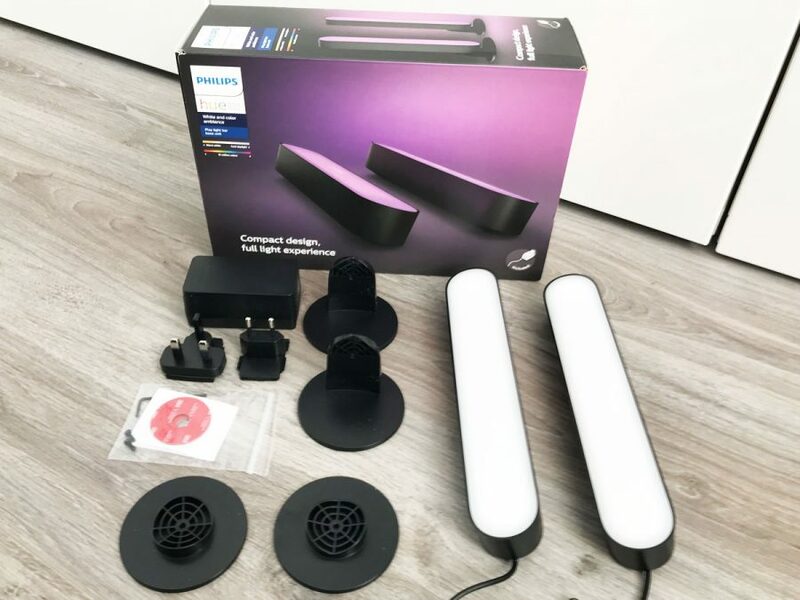 Osram Lightify bulbs do with with Hue, however they are tricky to connect and set up, however once done they do work well. When it comes wot third party bulbs there isn’t really a clear winner or a standout choice, none are ideal and if you want a seamless set up at the moment sticking to Hue bulbs is the best way, even if they do cost more than cheaper bulbs on the market. Installing and paring a third party bulb is very simple and nothing that should be feared, follow these simple steps and you should be set up in no time. First off install the bulb in the fitting, be it a ceiling light of lamp. Switch the light on, and leave it on. Open the Hue app and go to Settings, Light Setup and click the + button. Now press the Search button to find your new bulb. If the bulb is not found then click “Add serial number.”, enter the code on the bulb, make sure it is fitted and on again, then search again. These are official Philips Hue bulbs and accessories that work with Hue. 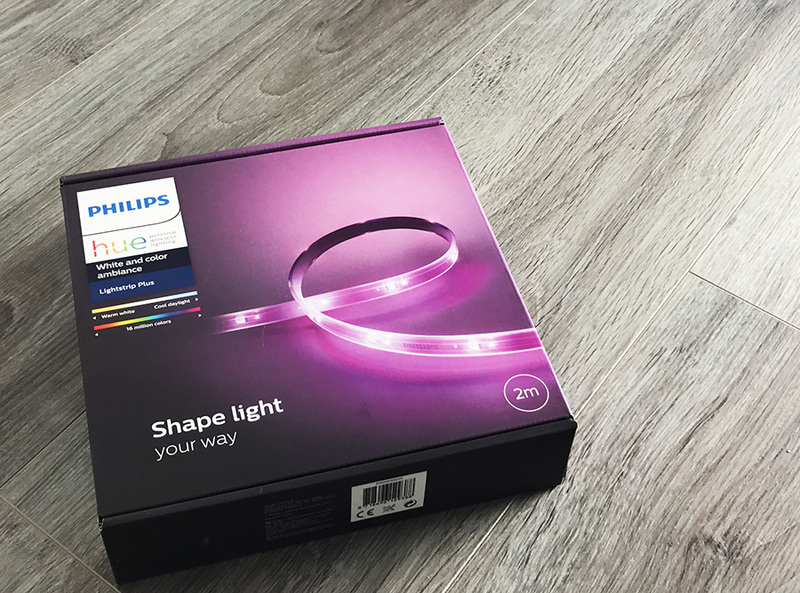 will the innr bulbs work well enough in conjunction with an ambilight tv using the hue bridge? how severe is the lack of responsiveness? 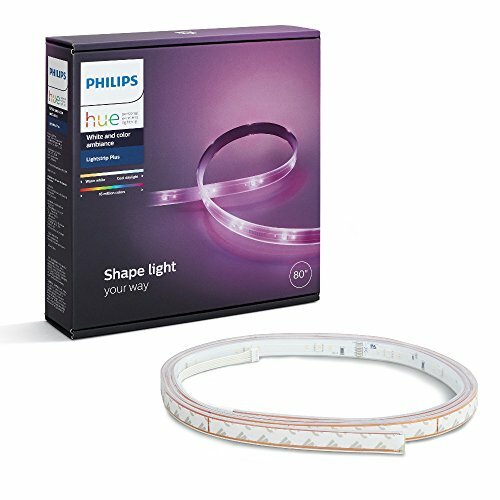 Could you please make a test with all the third party color lights found in Amazon with Philips hue bridge? 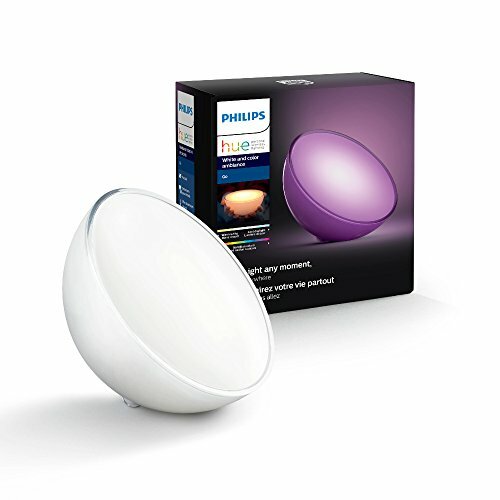 One of the biggest examples of purposefully excluding competitors: Hue Entertainment Zones work only with Philips Hue lights, and not with – totally capable, fully functional and full enhanced color capable – third party zigbee lights!